Indus Parquet or IP Exotic Hardwood Flooring provides beautiful wood floors with the craftsmanship of over a century of experience. Founded and still currently run out of Sao Paulo, Brazil, four generations of family have perfected the art of producing elegant, durable hardwood floors. 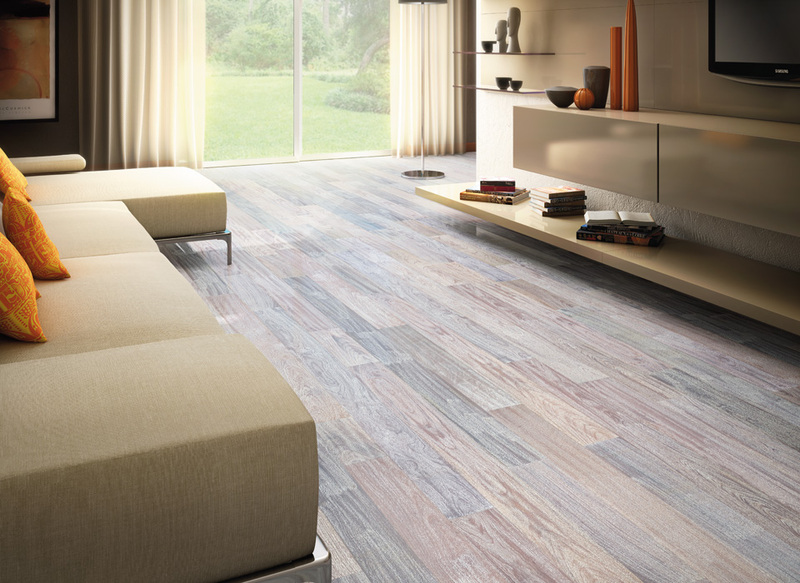 IP Hardwood's exotic flooring lines include Smooth, Textured, Metallic, Mosaic and Wall; these feature such hardwood species as Brazilian Cherry, Santos Mahogany, Amendoim, Tigerwood, Tiete Chestnut, Brazilian Hickory, Brazilian Teak, Rosewood, Malbec Walnut, Brazilian Walnut and more. Their floors come in both solid hardwood and engineered prefinished hardwood in different widths and thicknesses. Indus Parquet or IP Exotic Hardwood Flooring has had their premium wood floors installed in such respected settings as the Vatican, Ferrari showrooms in Italy and Louis Vitton and other high end boutiques around the world.